You are currently looking for Holiday Cottages in Bodmin to help you find the right cottage break you can filter the results. Trevenning Chapel (Bodmin) sleeps a maximum of 2 people. 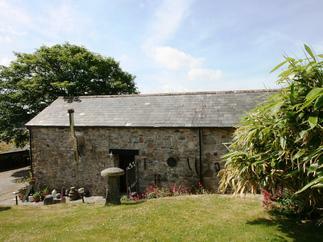 Trevenning Barn (Bodmin) sleeps a maximum of 4 people. 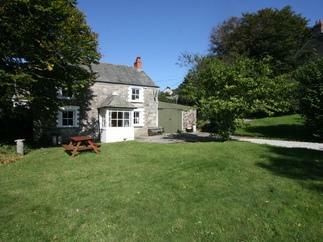 Ruan Barn (Bodmin) sleeps a maximum of 4 people. Little Lanxon (Bodmin) sleeps a maximum of 2 people. 1 Prospect Terrace (Bodmin) sleeps a maximum of 4 people. Higher Kernick Bn (Bodmin) sleeps a maximum of 4 people. 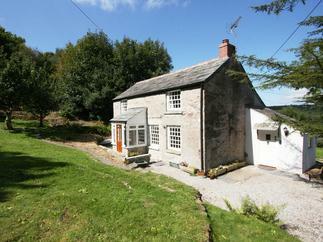 Annie's Cottage (Bodmin) sleeps a maximum of 4 people. 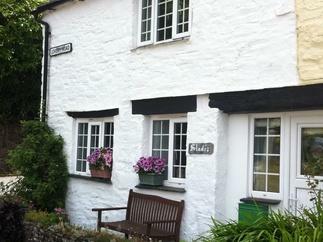 The Coach House (Bodmin) sleeps a maximum of 4 people. 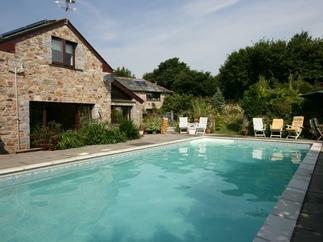 Waterside Country House (Bodmin) sleeps a maximum of 14 people. 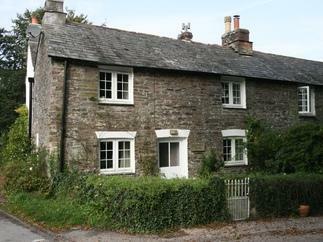 Dairy Cottage (Bodmin) sleeps a maximum of 4 people. Jeandy (Bodmin) sleeps a maximum of 4 people.